Feliz Natal means Merry Christmas in Portuguese! 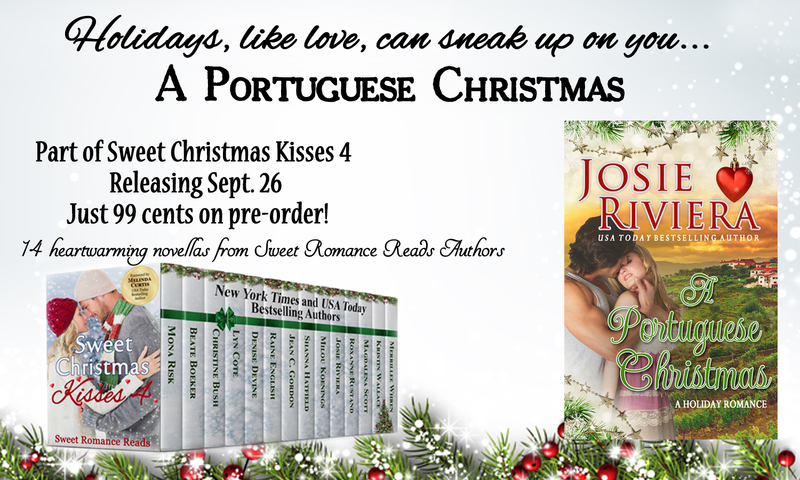 I had such fun writing A Portuguese Christmas, my contribution to our Sweet Romance Reads 4 boxed set. 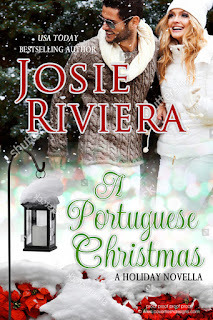 And, in turn, I learned a great deal about Portugal, and the country’s lack of snow during the holiday season. The story is set in December. 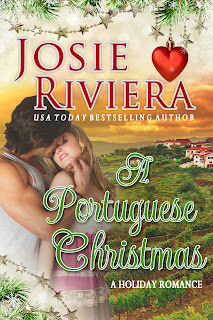 Krystal Walters, the heroine, is an American professional surfer, and is competing in Portugal during the holidays in a world-class surfing event. 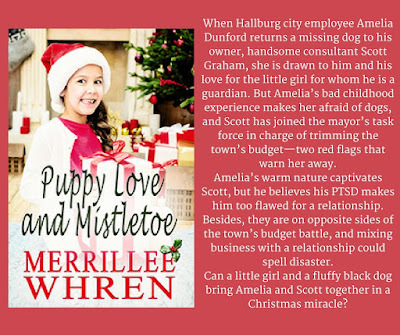 She misses the snow, and envisions returning to her home in snowy Rhode Island to celebrate Christmas with her father. However, the average temperature in Portugal in December/January boasts a high of 59 degrees, with temperatures dipping to a low 46 degrees. So, snow is very rare, especially in the cities, such as Lisbon. Through my research, I also learned that Portugal’s climate is diverse. The river Tejo goes through Lisbon, and any regions south are warm and dry, and reportedly it’s only snowed there once in twenty years. Any regions north of the river are rainy and cold in winter. 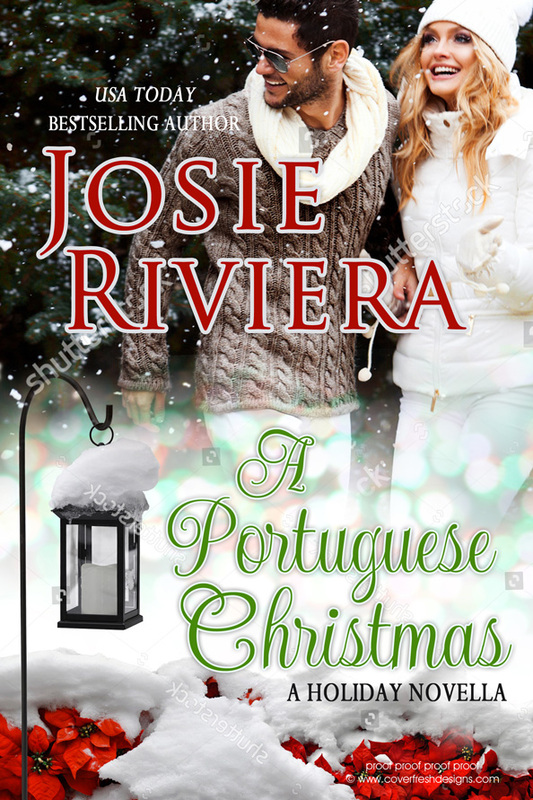 Here’s the first cover of A Portuguese Christmas. The hero, Adolfo, is an olive farmer, and this hero didn’t look like a man who farms the land to me. 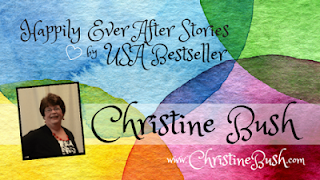 Those of you who’ve heard my praise of my wonderful cover artist, know I trust her judgement. However, in addition to a hero who didn’t fit my vision, she forgot one important thing. There’s no snow in Portugal! 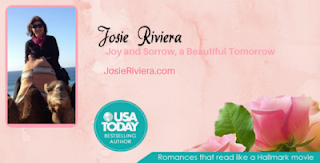 The moment world-class surfer Krystal disappears under a mountain of sea water, Adolfo’s single-minded focus shifts from running his Portuguese olive farm to keeping the sun-kissed American spitfire safe. 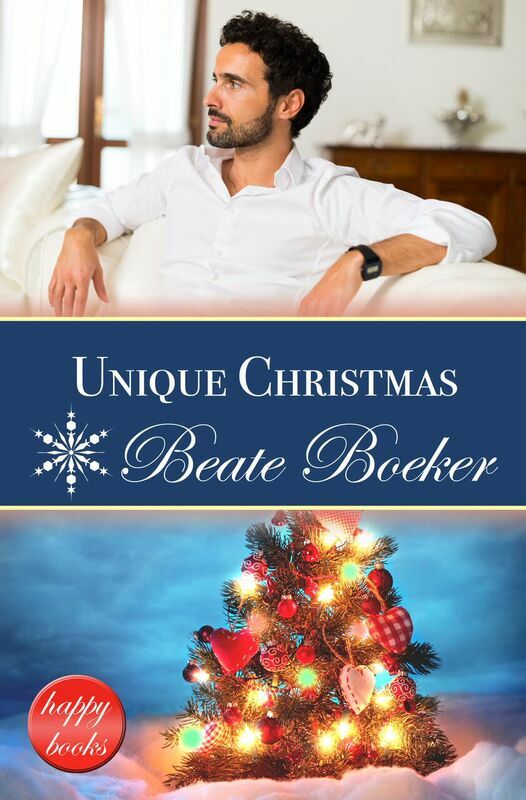 But first he’ll have to convince her that spending Feliz Natal with him isn’t the end of the world. Because she’s become the center of his. 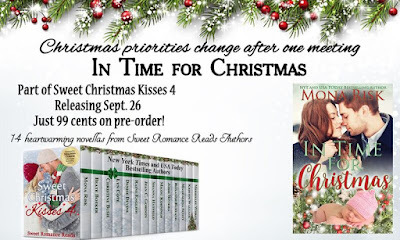 To celebrate our Sweet Christmas 4 boxed set release, I’m giving away one of my favorite Bath and Body Works body cream. The scent is “Fresh Sparkling Snow.” I’m sure Krystal, the heroine of A Portuguese Christmas, would approve! In order to enter the giveaway, please answer the following question and leave a comment below. Do you like snow during the holiday season, or do you prefer warm, sunny weather? 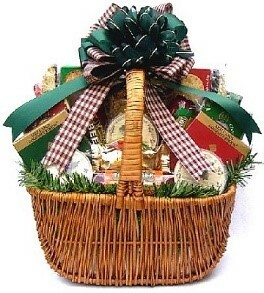 One lucky winner will be selected and announced, so stay tuned. 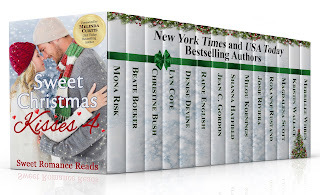 I love our Christmas bundle of sweet romance stories. 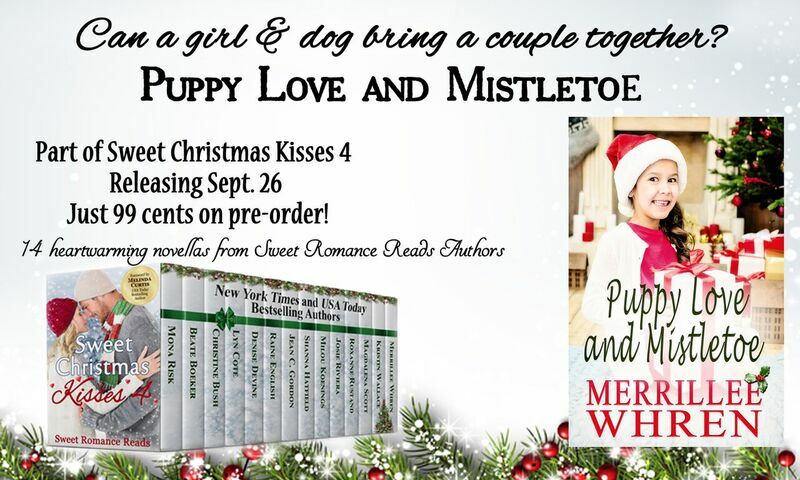 Our new “Sweet Christmas Kisses 4” has just arrived to launch the season! 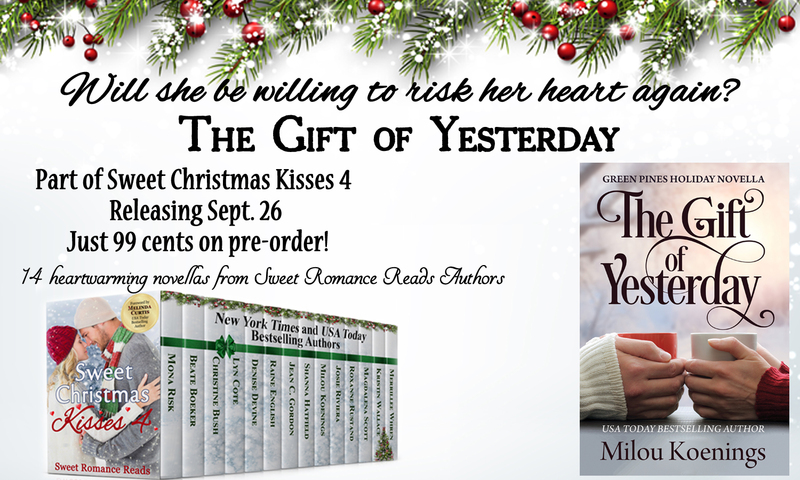 Each novella is full of love and tenderness and the joy of the holiday. And every one is different. 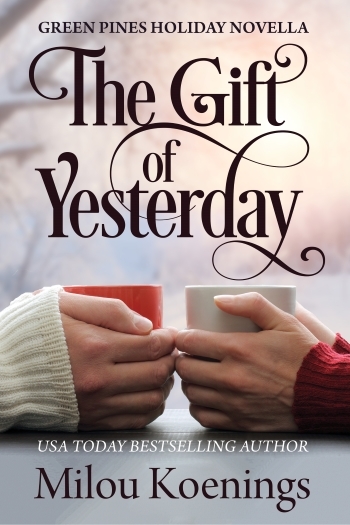 Each author emphasizes some aspect of that Christmas spirit in their story. When I’m not wearing my “author hat”, I’m a therapist, a calling that sometimes brings me deeply into my clients’ feelings about the difficult situations of life. So many people (and so many readers) arrive at the holiday season facing grief, loss, pain, and loneliness. It can be a tough time of year. But I believe in the healing power of love. So my stories at this time of year often reflect that. Because I believe Christmas time can also be filled with healing, and growth, acceptance and new love. 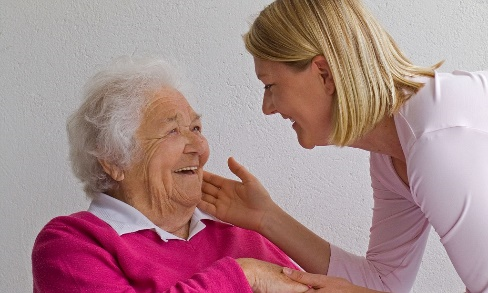 We can help each other as we face the challenges of life. 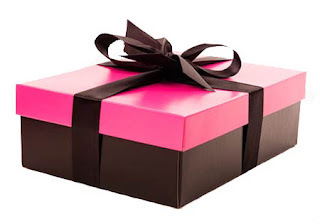 I’ve seen that the spirit of “giving” at this holiday season can bring joy and healing both to the “giver” and to the “receiver.” And that’s important! 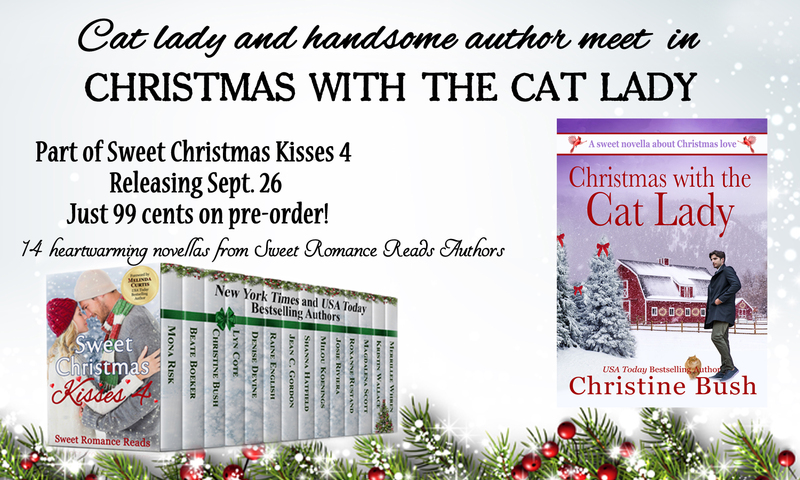 In my story this year, “Christmas with the Cat Lady,” our hero and heroine deliver Christmas dinners, rescue cats, and sing carols with some endearing nursing home residents. The joy and healing spreads, right along with that Christmas cheer. For me, Christmas is a great time to “act” in love, as well as read about it! I get inspired with “Christmas Spirit” to share love and care when I hear your stories of how YOU share love at Christmas. So here goes! 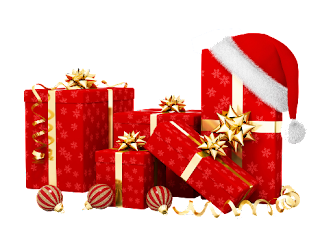 Let us knows some of the ways (past, present or even inspirations for the future) that you have come up with to make the holiday joyful for someone else. Let’s hear some good ideas to spreading Christmas cheer! 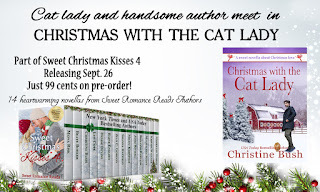 And if you didn’t get your fantastic Sweet Christmas Kisses 4 bundle yet… go get it right now! 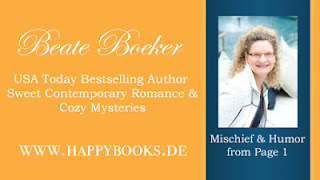 And feel free to share our blog and link whenever you can. Spread the love at holiday time, and all year around! We sure appreciate it! 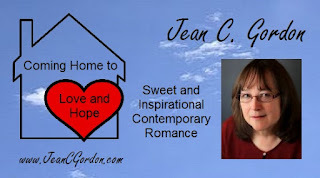 Jean C. Gordon here with a riddle and a giveaway prize. What involves skill, endurance, nerves of steel, and a lot of time away from home driving from event to event with a trailer hitched to a pick-up or RV? If you guessed rodeo, you'd be right. You'd also be right if you guessed motocross racing. 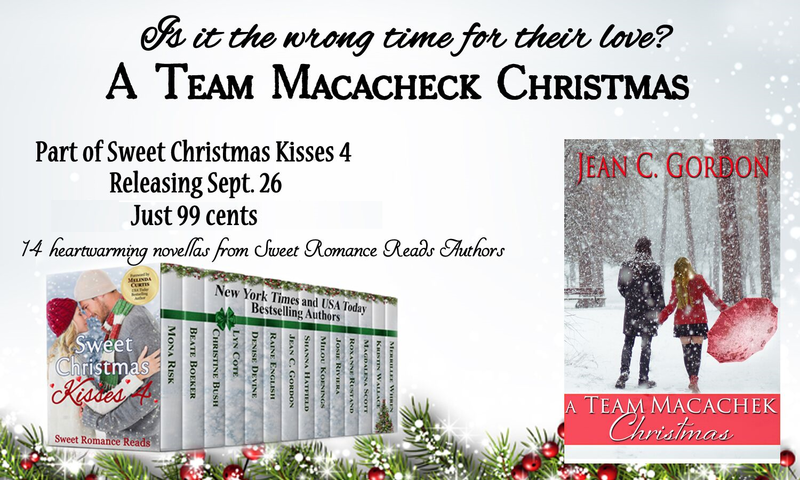 That's the premise behind “A Team Macachek Christmas” in Sweet Christmas Kisses 4 (and my other Team Macachek stores), that the motocross circuit mirrors the rodeo circuit. And there are many more similarities. When they’re not on the road traveling from event to event, both competitors hone their skills by putting in many grueling practice hours at home. Riding a bronco or a bull requires strength, focus, and courage. Completing a motocross race requires strength, focus, and courage. Rodeo cowboys start young and retire young. Motocross racers start young (some as young as five) and retire early. Rodeo cowboys are driven to succeed. Motocross racers are driven to succeed. Rodeo cowboys at the top of the rankings can take home huge prizes. Ditto, top-ranked motocross racers. Lower ranked cowboys and racers can struggle to stay in the game, but stay they do for the thrill of competing. You see the pattern. It’s what led me to create Team Macachek and write Jesse and Lauren’s reunion story for Sweet Christmas Kisses 4. 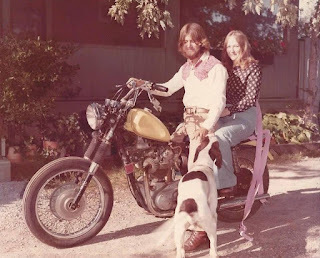 That, and a fondness for rodeo cowboy stories coupled with a weakness for a hunky guy on a fast bike. So, if you like rodeo cowboys, why not give motocross racers a try? Sparks fly from a Christmastime reunion of motocross racer Jesse Brewster and his ex-girlfriend Lauren Cooper. 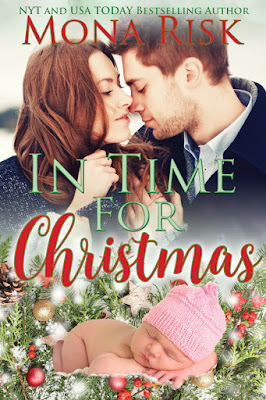 Being thrown together to plan the race team’s Christmas party reignites a flame Lauren thought she’d extinguished when she broke up with Jesse six months earlier. 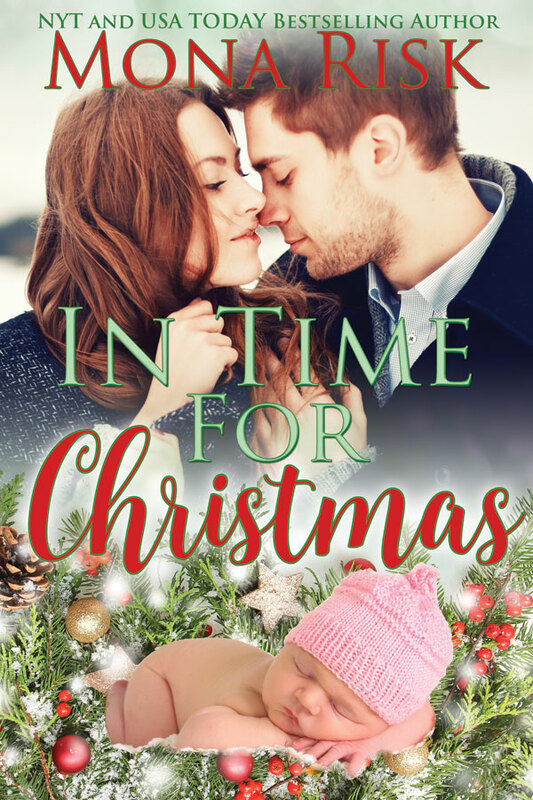 But will Jesse’s well-meaning secret Christmas gift—meant to help win her back—compromise the independence Lauren is fighting to establish? Is it, as she maintains, the wrong time for their love? And now for that prize. 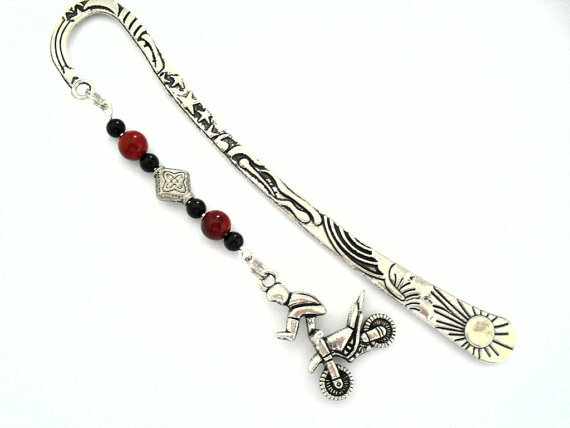 Leave a comment below for a chance to win the pictured motocross charm bookmark. Back in April, I released a novella about a pastry chef from Portland. Her best friend was Ellen, a girl who added some humor to the book. 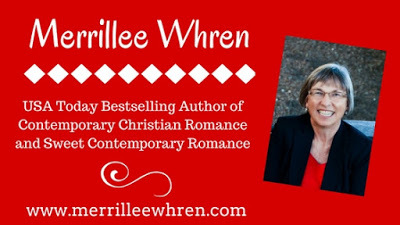 Readers asked if I would consider writing Ellen’s story, and so I did. Tell us about life in Portland. What do you do there? Ellen: I’m an attorney. I work downtown and the vibe of the city there is very energetic and busy. My apartment is just a few blocks away, so I’m close to everything. I love it. How did you meet Officer Burke Tipton? Ellen: I bumped into him… literally. One afternoon I was running late for an appointment. My phone died, so I had no address or contact info for my appointment, so there I was, frantically trying to recall the address. I turned around and smacked right into Officer Burke Tipton and his partner. What do think of his partner? Ellen: I love him! He’s so handsome and charming. And his name is awesome — Sugar Bear. Although Burke prefers to call him Bear. Honestly, I don’t think the horse cares. Oh, did I mentioned Burke’s partner is a horse? 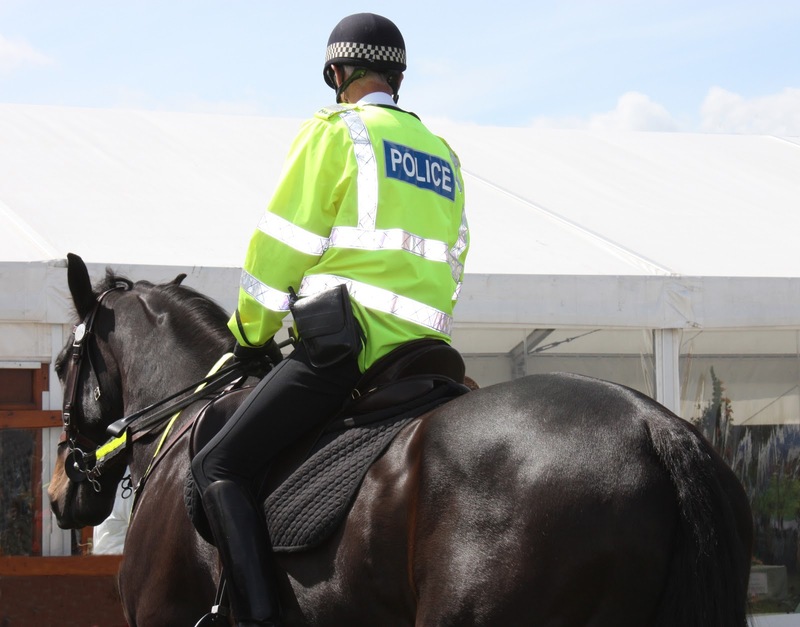 Burke is a mounted patrol officer. Isn’t that such a cool job? It is a great job. So you met each while you were both working? Ellen: Yes, although Burke didn’t seem to like me much that first time we met. The second time we met, I did the exact same stupid thing… blindly walked right into him and Sugar Bear. Oh, my! What did he do? Ellen: (Laughs) He threatened to arrest me then helped me pick up all the files I dropped when I ran into him. Later that afternoon, he saw me buying flowers and walked me home. 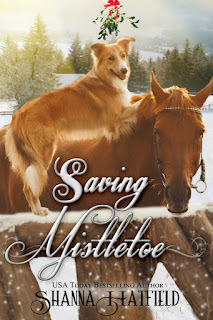 Ellen: From the moment I met Mistletoe, she stole my heart. She’s a sweet little girl who hides her hurts behind a bit of sass and sarcasm. I could tell you more about her, Sugar Bear, and Burke’s loveable dog, Lovey, but I’ll let you read about it for yourself. Be sure to download your copy of Sweet Christmas Kisses 4 today. 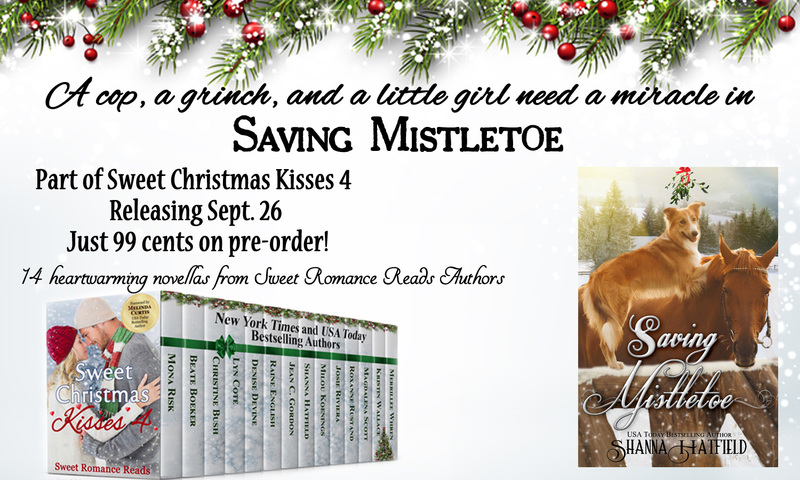 Saving Mistletoe is one of fourteen brand-new holiday novellas featured in the collection. 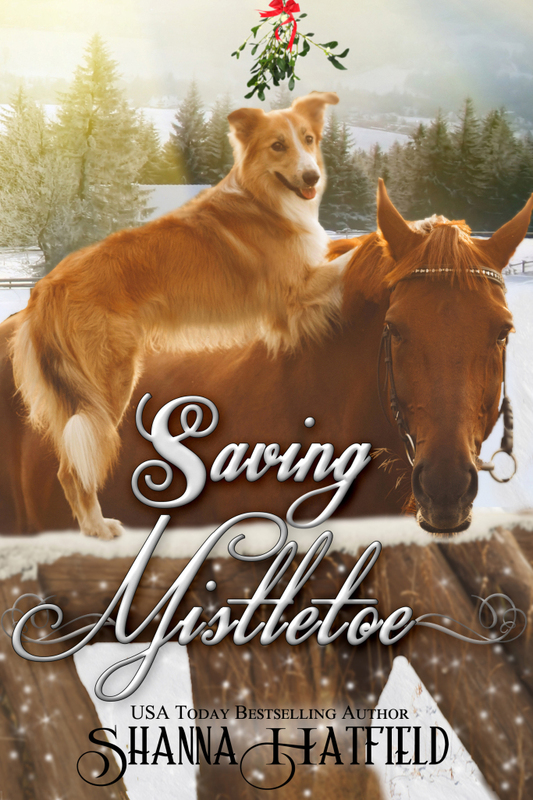 Add in Burke’s partner Sugar Bear, Lovey the dog, and a child named Mistletoe in need of a Christmas miracle, and you get a heartwarming, holiday romance. I love coming up with creative names for my characters, but especially for the animal characters. Share a great pet name for a chance to win a Mystery Prize from me! 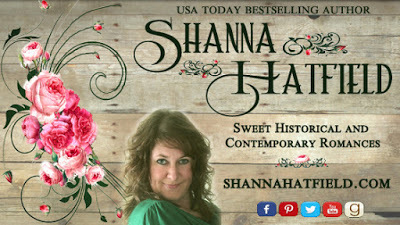 Convinced everyone deserves a happy ending, USA Today bestselling author Shanna Hatfield is out to make it happen one story at a time. 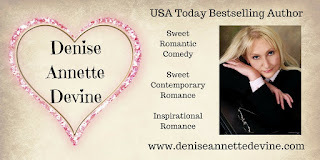 Her sweet historical and contemporary romances combine humor and heart-pumping moments with unforgettable characters. 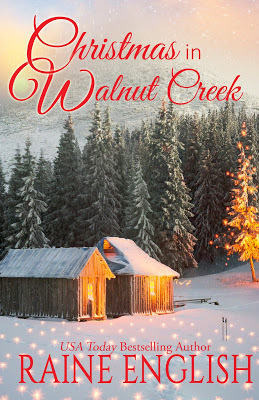 “I absolutely love second-chance stories and when that story is as sweet as Christmas in Walnut Creek the love was instantaneous. 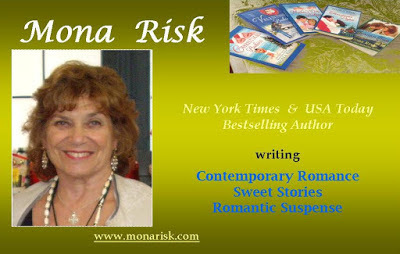 I was born, raised, and still live in the Northeast Kingdom of Vermont which serves as the setting for this story. Trust me when I say that snow, power-outages, and impassable roads are a part of life during a Vermont winter! 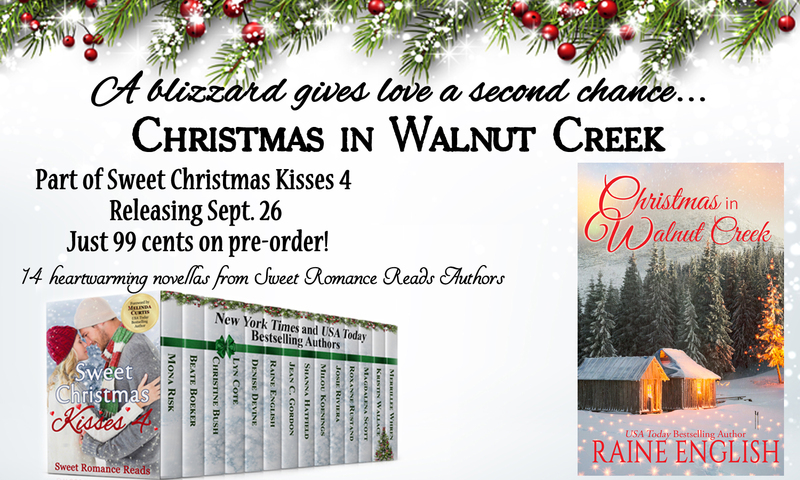 Christmas in Walnut Creek is the story of Jillian and Dane. 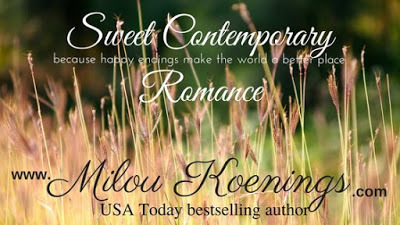 They are a married couple that own and operate a beautiful inn until Dane takes on a great job offer that moves him to New York. 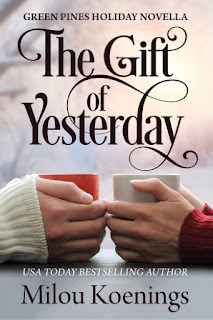 Jillian is left to run the inn and as the months wear on (and loneliness sets in), Jillian decides that a divorce is the best option. 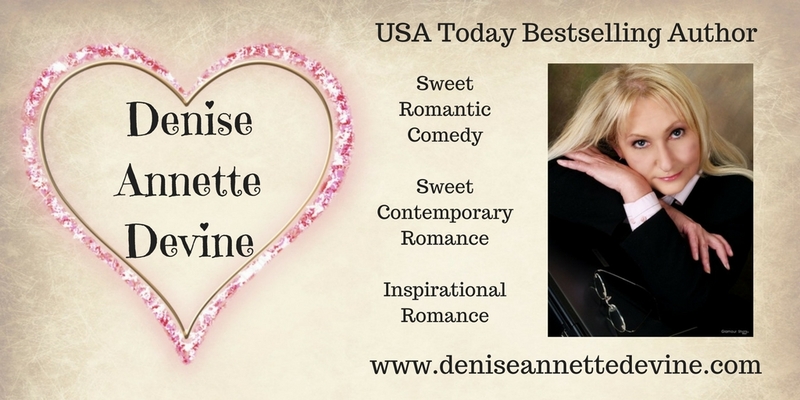 It isn’t what she truly wants but she steals her heart against the hurt of his absence all while keeping a secret. The gossip mill is very active. Everyone knows everyone else’s business. Everyone has an opinion about everyone else’s business. Many people are related to each other in some way. Distant relatives are referred to as “shirttail” relatives. “Main Street” is usually only 1-2 blocks long. There are usually more churches than beer joints. People are very conservative and opinionated. Hunting and fishing is a way of life. Most little towns are principally one or two nationalities (Scandinavian, German, etc.). In Once Upon a Christmas, the town is called West Loon Bay and it’s on Lake Tremolo. Though we have over 10,000 lakes in Minnesota, there is no such lake called Lake Tremolo. (Do you have any idea how hard it was to come up with a unique name?? Yikes!) I thought long and hard about what to name my lake and I eventually came up with the word tremolo. What makes that weird word so great? The dictionary describes it as “a wavering effect in a musical tone” and the word tremolo is used to describe the call of a loon—which is the Minnesota state bird. There are many more stories to come set in this town. This year, the story is about Ashton. Next year it will be about Allyson and the year after that, Grace. 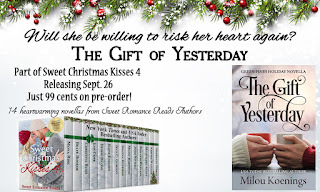 The Gift of Yesterday is my new holiday novella included in the Sweet Christmas Kisses 4 box set. The heroine of my tale is Bailey, a pastry chef who moves to Green Pines to open up her dream pastry shop. Of course, she's got a signature confection and it is the stuff of dreams: the merveilleux. The word is French for marvelous, which describes the thing just right. 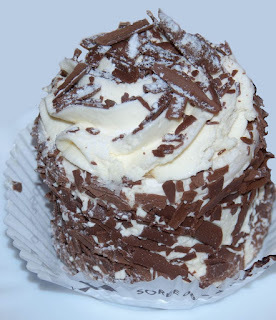 It's made of three layers of meringue held together by whipped cream, covered over by more cream, and rolled in dark chocolate shavings. My uncle was a baker and pastry chef in Belgium. Merveilleux were my absolute favorite thing he made. His secret—which I have yet to see anyone else copy—was that he hid pieces of fruit at the center of each merveilleux. My favorite was the pineapple one, but the red currant version he made only in December were pretty special, too. Preheat oven to 400 degrees Fahrenheit (200 degrees Celsius). Line a cookie sheet with parchment paper. Pour the sugar evenly over the paper and bake in the oven for 5 minutes, or until the edges of the sugar layer start to melt. Whisk the egg whites in a stand mixer set on low speed. Once bubbles form, increase the speed to high and beat until stiff peaks form. Remove the sugar from the oven. With the mixer set on high, add the sugar to the egg whites one tablespoon at a time. Keep beating the eggs for at least 5 more minutes after all the sugar has been added. The mixture should be smooth and glossy. Lower the oven temperature to 200 degrees Fahrenheit (100 degrees Celsius). Line two cookie sheets with parchment paper. Draw 18 2-inch (5-cm) circles on the paper (9 on each cookie sheet). Fill the circles with a layer of egg whites about 1 inch (2.5 cm) high. (Use a piping bag or a spoon.) Bake in the oven for about 1 hour and 15 minutes. The meringues should be crisp to the touch. Turn off the oven and let the meringues stay there for another 2 hours. Beat the cream with the icing sugar and vanilla until soft peaks form. *It's almost impossible to find double cream in the U.S. Use heavy cream and a stabilizer instead, such as cornstarch, gelatin or a whipping cream stabilizer. If you follow the link to the recipe for lavender and honey merveilleux below, you'll see that recipe uses mascarpone as a stabilizer. Spread a layer of cream on a meringue disk, then layer another meringue on it to form a sandwich. Cover that meringue with cream as well. If you want to use fruit, place one or two small berries or pieces of canned pineapple on top of this meringue. Cover with more cream and top with a third meringue. Spread whipped cream all over the sides. Refrigerate a few minutes. There are a lot of possible variations on this. You could flavor the cream and/or the meringues with coffee, or pumpkin spice, and use chopped nuts instead of chocolate shavings. Be creative, like in this wonderful recipe for a dark chocolate, honey and lavender merveilleux from the butterandbrioche.com blog. 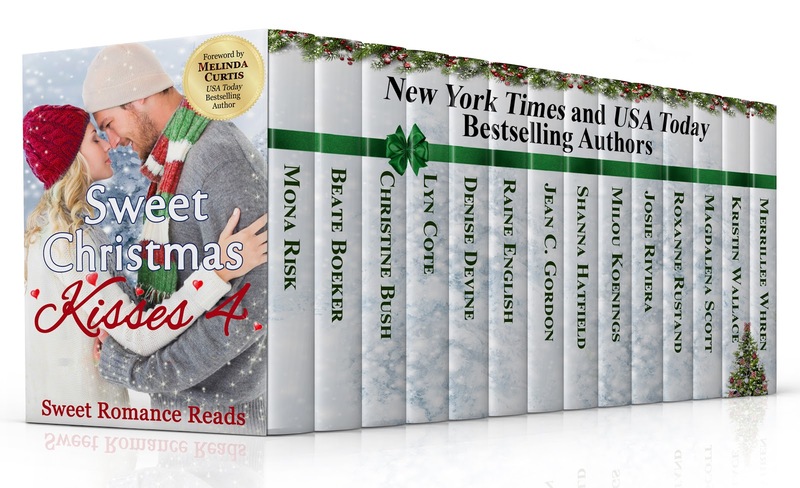 Enjoy — with a good cup of coffee and a delicious, brand new box set of 14 marvelous holiday stories! I’m the guardian of a six-year-old girl, Lily, and she keeps me on my toes all the time. She’s the daughter of my best friends who died in a tragic car accident. I love to spend my free time with Lily. We play games. I read to her, and we walk her dog, Jet. With Lily and that dog, there are no dull moments. Concerned. 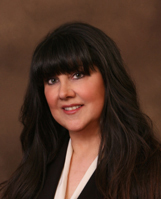 I’ve started a new consulting job with the town of Hallburg, Maryland. The mayor ran on a promise not to raise taxes, and that means he has to cut the town budget. That’s my job, and it often makes me very unpopular with the people whose budgets I cut. It isn’t fun being the bad guy. I’m most afraid of making the wrong decisions where Lily is concerned. She’s the most important thing in my life. I want to keep my promise to her dad and take care of her. I often consider adopting Lily, but I’m never sure that’s the right choice for her. She needs a mom and a dad. Lily is always on the lookout for a prospective mom. That does get embarrassing. I call Lily my personal matchmaker. I want to have a peaceful life here in Hallburg, where Lily can grow up without the stresses of the city. I have one sister. She is married with two boys. They live in Baltimore City, so I don’t get to see her as often, since I moved to Hallburg. Our parents have recently retired to Florida. Friends keep their promises. I made a promise to my best friend Danny to take care of his little girl if anything happened to him. That’s why I guard Lily with my life. I would worry less and enjoy life more. It’s a big responsibility to care for a child, so that worry thing is constantly with me. 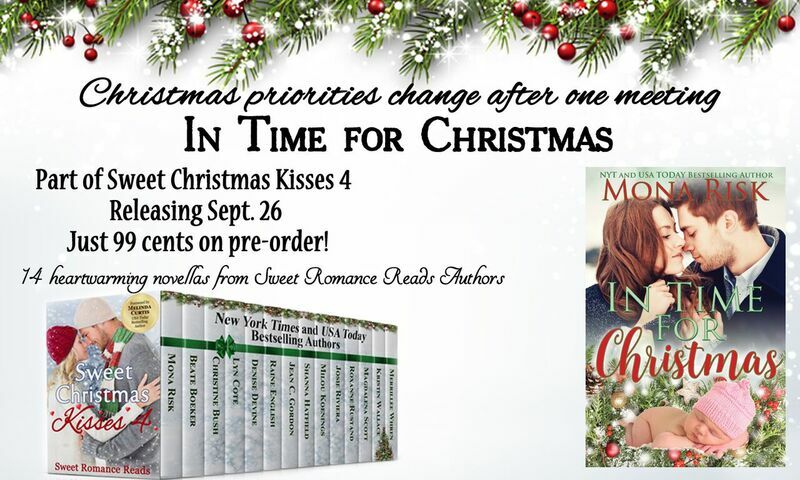 Join Mona and Beate today at the Sweet Christmas Kisses 4 release party! After a hectic December in the office, Chiara is looking forward to a solitary, peaceful Christmas. However, fate has other plans. First, while opening a window, she accidentally manages to nearly knock herself unconscious (yes, she's just a teeny bit clumsy). Next, a gorgeous man jumps through that same window. Dazed, she's not quite sure if he's an elf or some other heavenly being. 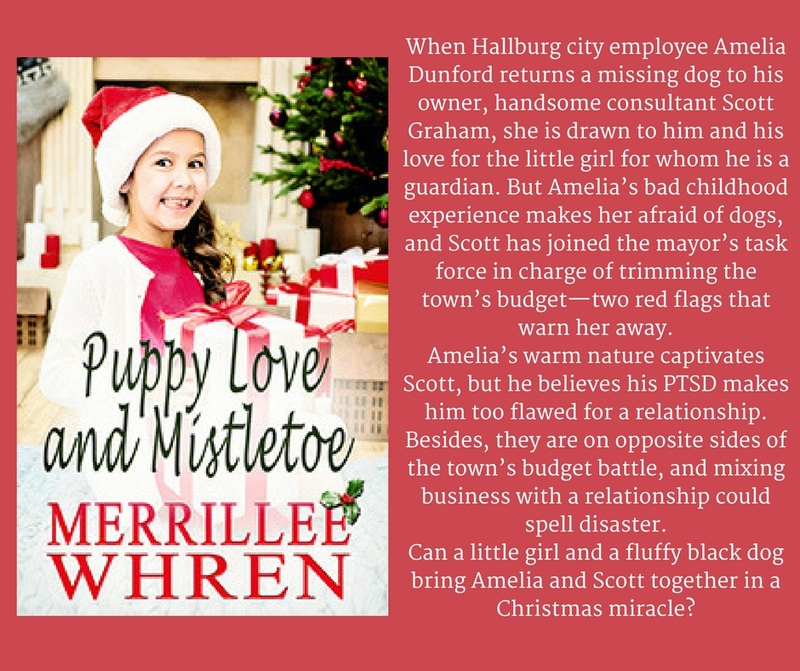 However, the wildly unexpected events of the next hours soon drive everything else out of her mind, and her Christmas turns out to be truly . . . unique! I smiled at myself. No, he didn't look like Father Christmas at all. I took my time to survey him a bit better. He looked like a teddy bear. A brown, cuddly teddy bear, particularly with that rough sweater and those unruly curls. A Christmas Teddy.